Calling all restaurant, bar, hospitality, business owners! 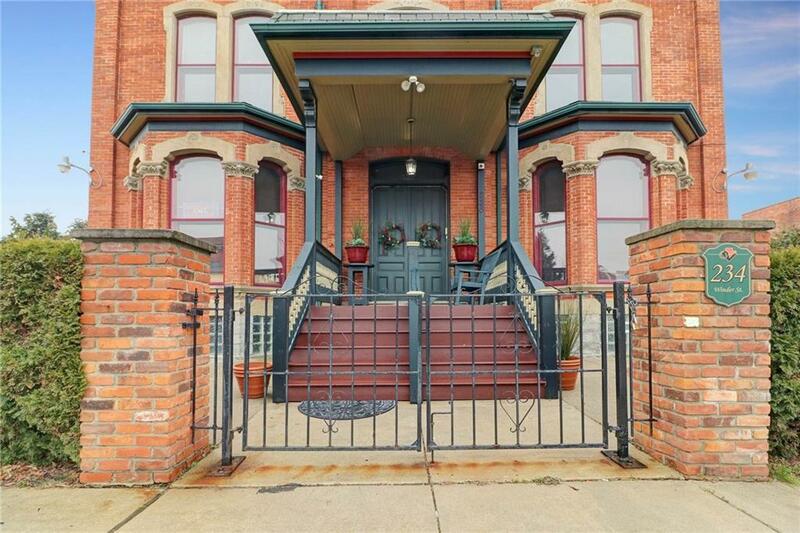 Welcome to 234 Winder Street in beautiful Brush Park Detroit! The Historic Emanuel Schloss House was built in 1870 and renovated in 2006 to become 234 Winder Street Inn, an operating bed & breakfast. 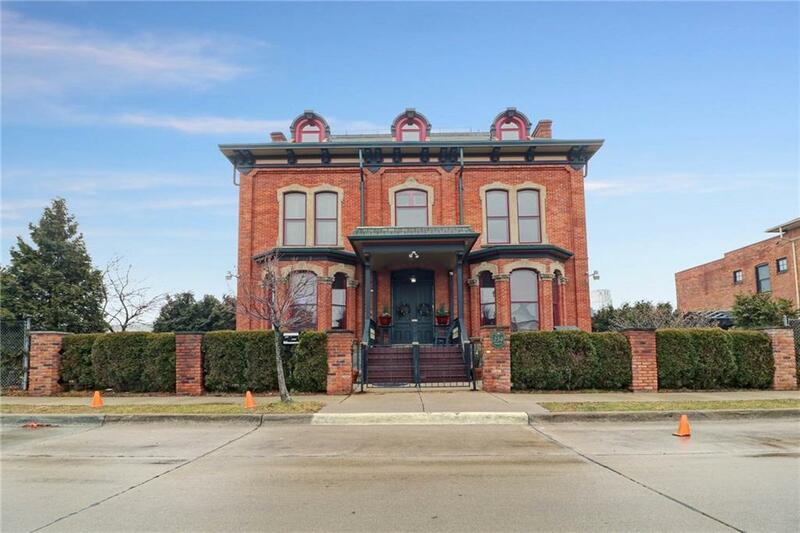 It is noted as one of the best examples of Second Empire home designs to be found in Detroit today. 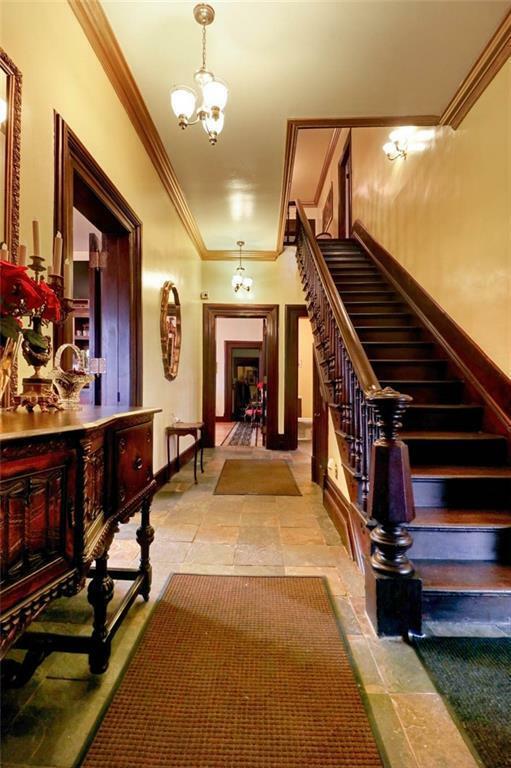 It boasts many original features: fireplaces, detailed plaster and moldings, hardwood floors, ornate woodwork and historic charm! Inviting front and back porch area, large great room & dining area, spacious rooms with high ceilings throughout. 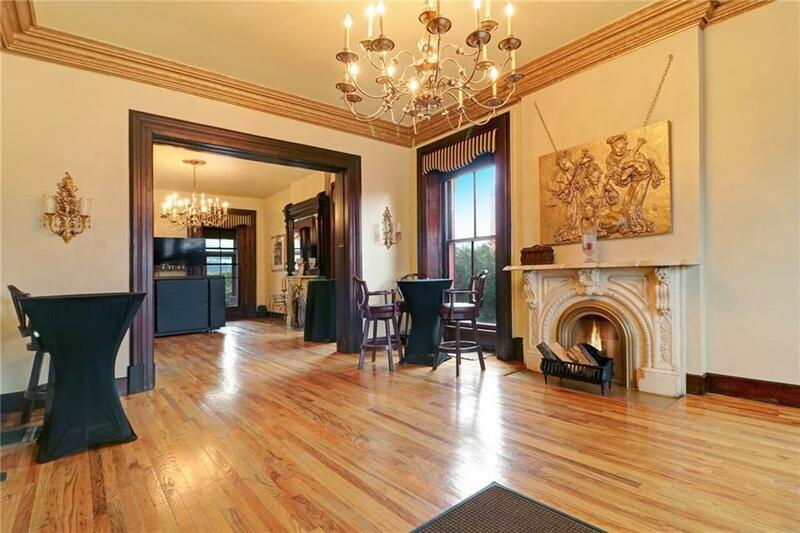 This sprawling 9 bedroom space is great for a B&B, restaurant, bar, office or events! It offers amazing views of the city and is a stone?s throw from Comerica Park, Little Caesars Arena, Ford Field, the Entertainment District, District Detroit. Have a piece of Detroit history! 10 parking spaces included with lease. Liquor license is negotiable upon request.